Canada winters never make any promises. Some years, the winter lasts six months or less. In other years, the winter could decide to hang around for quite a bit longer. This can pack a powerful punch in the wallet. Overall, heating tends to be one of the costliest aspects of Canadian home ownership. To date, at least 50 percent of homeowners in Ontario have thermostats that can be programmed for day and night temperature variance. 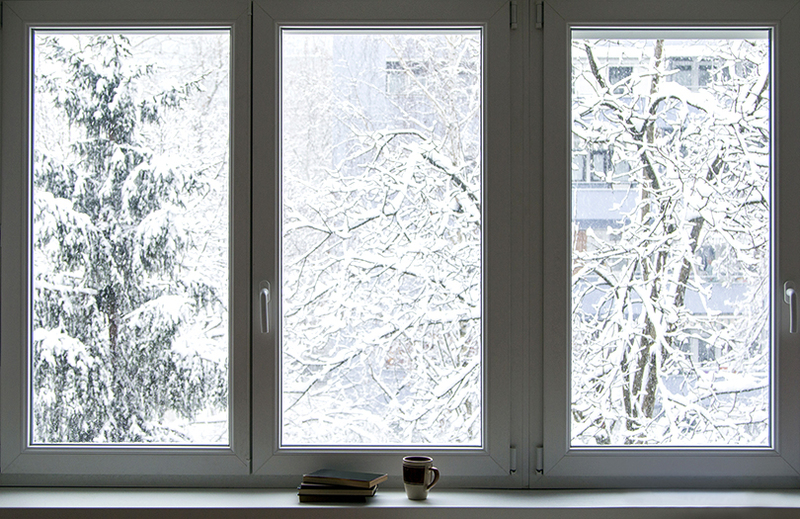 In this post, learn how to set your thermostat to keep you warm and cozy this winter while saving money on heating your home. 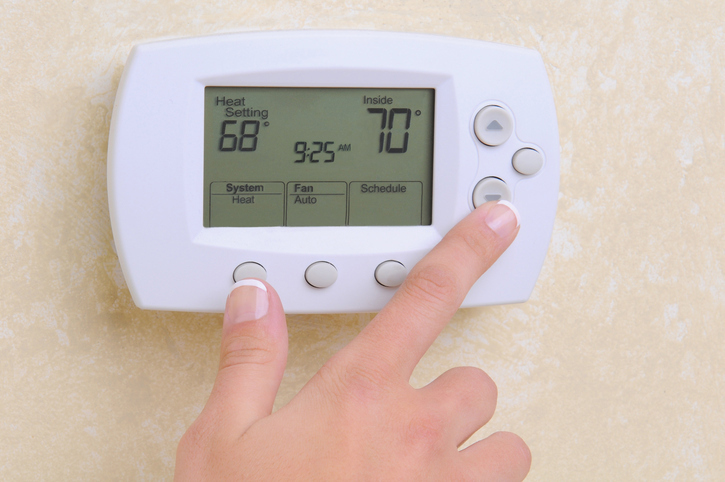 Programming your home’s heating thermostat can benefit both your wallet and the planet. The idea is to save your heating dollars for use during peak times when everyone is at home and awake. When the home is empty or when everyone is bundled up under piles of blankets at night, you can get away with using less energy (and spending less money) to help conserve energy resources. But of course you do want to be comfortable! If your home’s indoor temperature is too cold or too warm, your immune system will struggle to keep you healthy during cold and flu season. The goal is to set your home’s thermostat so the temperature feels just right all the time, yet also maximizes other available heating helps (like blankets during sleep) so you can save as much as possible on energy costs and use. You can use this template to work from. Just start with these generic temperature guidelines and adjust as needed until you find the temperature range that is the healthiest, most comfortable, and also most economical for you and your family. How your home is heated (furnace, boiler, radiant heater, etc.). How efficiently your heater works to heat each area of your home evenly. How much money you can save on heating costs by programming your thermostat will also depend in part on what type of energy you use and how cheap or expensive that energy is in your local area. Unless you are in the market for a new heating system (in which case, contact us! ), you will be working with the system and energy type you already have. You just need some basic data to benchmark from and set your savings goals. According to the U.S. Department of Energy, you can save up to 10 percent on your heating costs by striving for a reduction in temperature of 7 to 10 degrees for at least 8 hours per day. When those 8 hours occur and whether the reduction is 7 degrees, 10 degrees, or somewhere in between will be up to you. You will need to evaluate your family’s patterns and preferences to find your personal perfect balance. So let’s say you normally set your thermostat at 22°C (71.6°F) during the day and 18°C (64.4°F) in the evening. You now know that by lowering your thermostat between 7 and 10 degrees for at least 8 hours of that time could save you up to 10 percent (you will save closer to 10 percent when the weather outside is milder). You normally spend $1,000 on heating, so a 10 percent savings is $100 back in your pocket. You’d really like to have that extra $100, so you are feeling motivated. Set the temperature back to 18°C (64.4°F) for 5 hours during the day (from 8am to 1pm) when typically no one is home because of school and work. Set the temperature back to 21°C (69.8°F) from 1pm to 10pm, when everyone starts to retire for the night. Set the temperature to 16°C (60.8°F) from 10pm to 6am when everyone is asleep under the covers. Using this strategy, you have trimmed 7 degrees off your daily thermostat (4 degrees during the day, 1 degree during the evening, and 2 degrees during the late evening/early morning), getting you to at least $70 in savings depending on other variables mentioned here. You can play with this formula to see how best to adjust your heating thermostat for your family’s traffic patterns and preferences, as well as your savings goals. 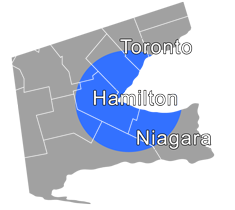 For nearly a century now, we have lived and worked in the Hamilton and surrounding area. Because of this, we know the weather patterns in this area quite well! Let us put our expertise to work for you to help you save money on heating costs, conserve energy, and still feel warm and cozy all winter long. Contact us by phone at 905-549-4616 or online.